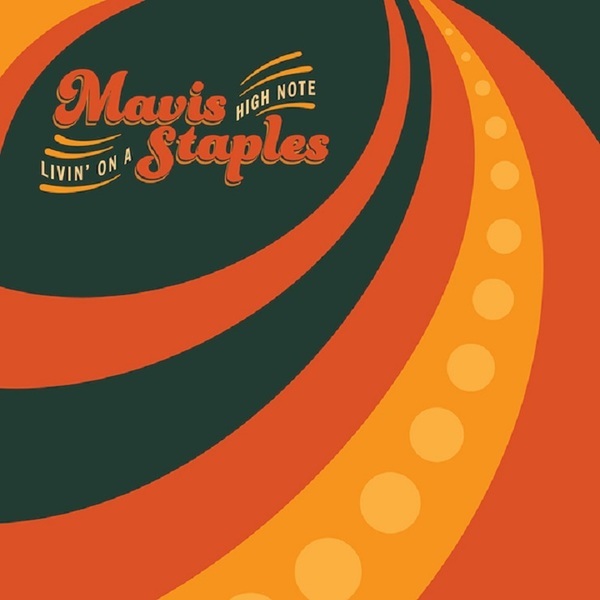 Mavis Staples "Jesus Lay Down Beside Me"
While R&B singer Mavis Staples is due to drop her collaborative Livin' on a High Note by the end of the week, the artist has graced the faithful with another early preview from the set. This time, she's revealed a Nick Cave-penned piece titled "Jesus Lay Down Beside Me." The track is a slightly distortion-dusted lullaby, with Staples asking a weeping Lord to lie down and rest. "Don't despair, I am prepared / Are you in need?" she sings consolingly. The gospel-style piece is blessed with a scaled-back but supple performance from Staples, as well as a few choice, speaker-panning blues licks. You'll find a stream of "Jesus Lay Down Beside Me" below, courtesy of Pitchfork, while Livin' on a High Note arrives in full February 19 through Anti-.